Termites are the real devil that thrives in your home all year round. So there is no wrong time to start preparing yourselves for the termite attack. But how can you get just rid of termites? 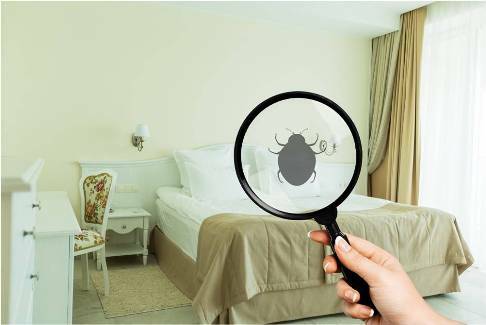 The answer is to seek professional help and to call the termite control services that will take care of the little pests making living difficult for you. But what else can you do despite calling them to prevent termites from happening in your beautiful house? Well, keep reading to know more about termite control. Take a look at the foundation around your house every year to see if there is any damage for which you need to form a termite control plan. Even though they cannot eat through cement, they will make mud tubes which will eventually make the foundation weak. This exposes your house to a potential risk of crashing down. If you want this kind of a lousy scenario not to happen, then you can take a closer look at the termite control treatments that are available around your region. After all, the foundation is the most critical part of any house, and if that is not strong enough, the house will suffer. Ventilation is one of the most important things of a house and is the key to control moisture in your residence. So with the right ventilation, you can achieve a fresh and clean house where no pests thrive. But if the ventilation is not proper in your house then you will suffer from termite, and then you will have to find out the numerous measures to eliminate them from your place. The right sealing is also necessary for the house because without it there is moisture build-up on the back of your walls. So this moisture allows the termite visit the region. If you don’t want to termite digging into the foundation and attacking your living space, then you should maintain a real dry atmosphere in the attics and behind the walls. 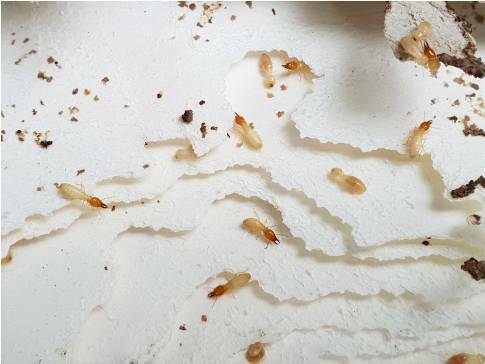 Termites thrive mainly on woody region but how will they thrive if you eliminate wood in and around your house completely. Yes, try not to bring infected woody items inside your house. This will reduce the chances of termite growing and is an effective way of doing termite control. If you have a lot of trees around your house, then try trimming and accurately maintain them. One of the main reasons why these pests occur is because the trees are not taken proper care of and the termites infect into the wood. So take care of it while you can. These are the 3 effective ways of termite control, but if all of these fails, then the most effective and the reliable way to eliminate these termites is to call the professionals who know how to get rid of the termites in no time. No wasting your time with DIY methods to get rid of them. With the professional assistance, not only will the termites go away but they will also never return. So, make sure you call the professional termite control services that are present in and around your locality to get the impeccable and fast termite eliminating mechanism. So all in all these are some fantastic ways to bid goodbye to termites forever and if you want a quicker and a more cost-effective solution then calling the professionals is the best thing that you can do about the termite problem.